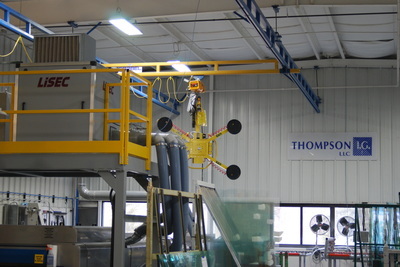 Tempered Glass - Thompson I.G. 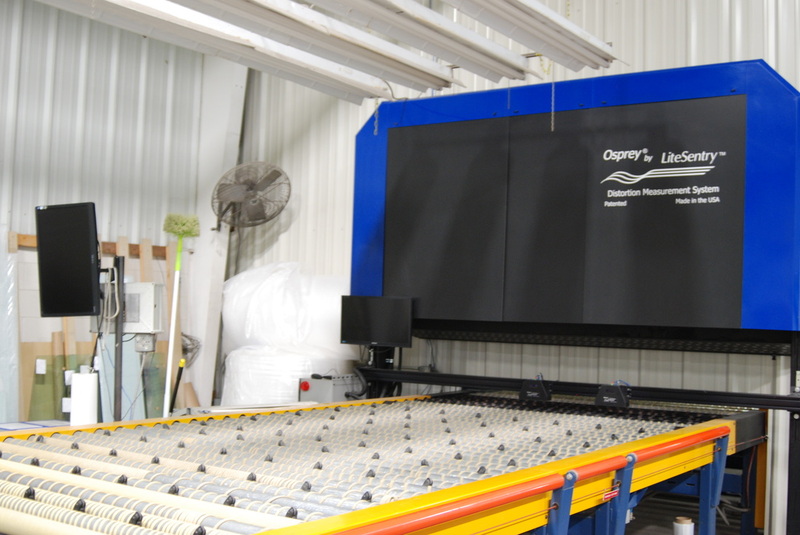 There are two main types of heat treated glass: fully tempered (which is the typical tempered or toughened glass) and heat strengthened. Heat strengthened glass is twice as strong as annealed glass while fully tempered glass is typically four times the strength of annealed glass. Thompson I.G. 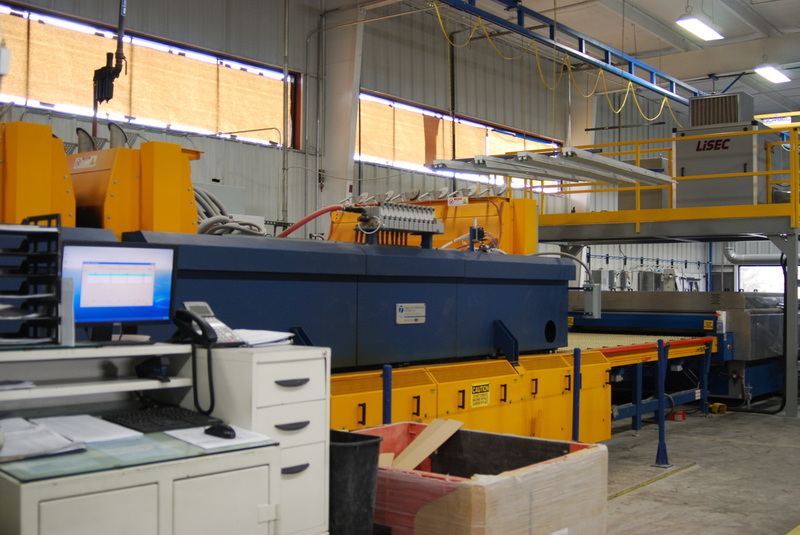 (TIG) has a two chamber furnace that can temper glass up to 72” x 140” and 3.0mm – 25.0mm. with a 78” inline Lisec washer. 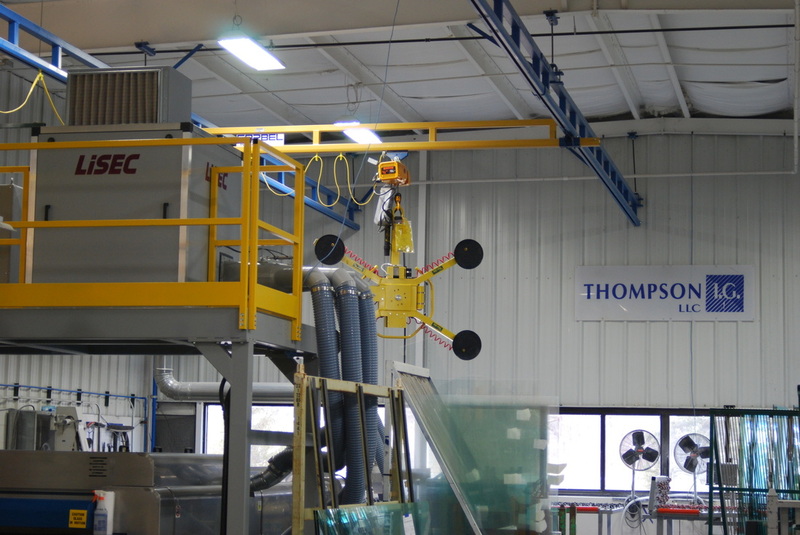 At Thompson I.G., our furnace uses the latest convection heat methods to achieve minimal distortion and to meet ASTM Standard Specification C1048. 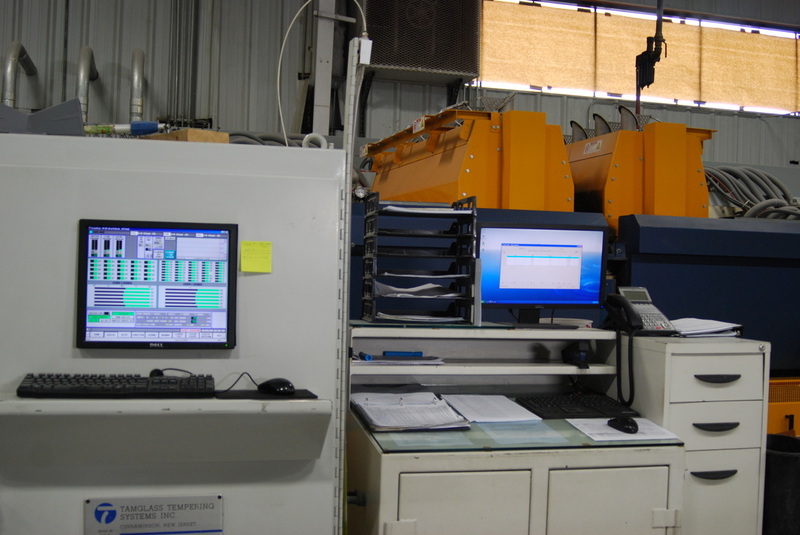 Our tempering line also includes a High Resolution LiteSentry Osprey™ distortion measurement which provides real-time high-resolution monitoring of distortion for glass tempering. You can order tempered glass from 1/8" up to 1/2" thick. 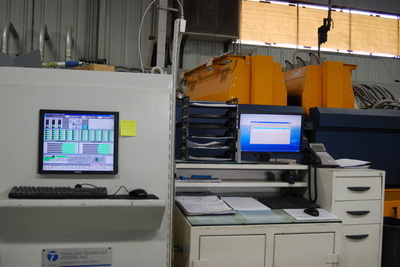 In addition, we provide special edging, polishing and drilled holes.